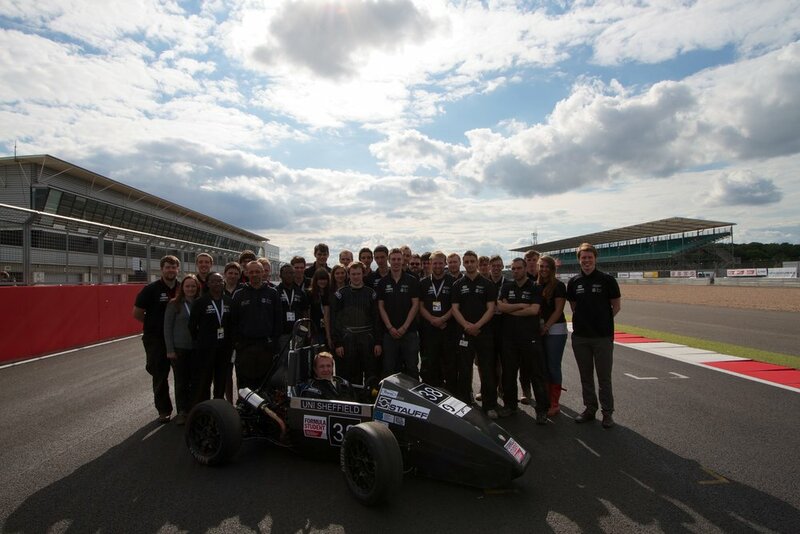 Sheffield formula racing is comprised of undergraduate engineering students from every year of study. at the start of every academic year, over 100 applicants, from 1st year of study, apply to the team. the application process is rigorous and challenging, through which only the most dedicated and passionate applicants get to enter the team.